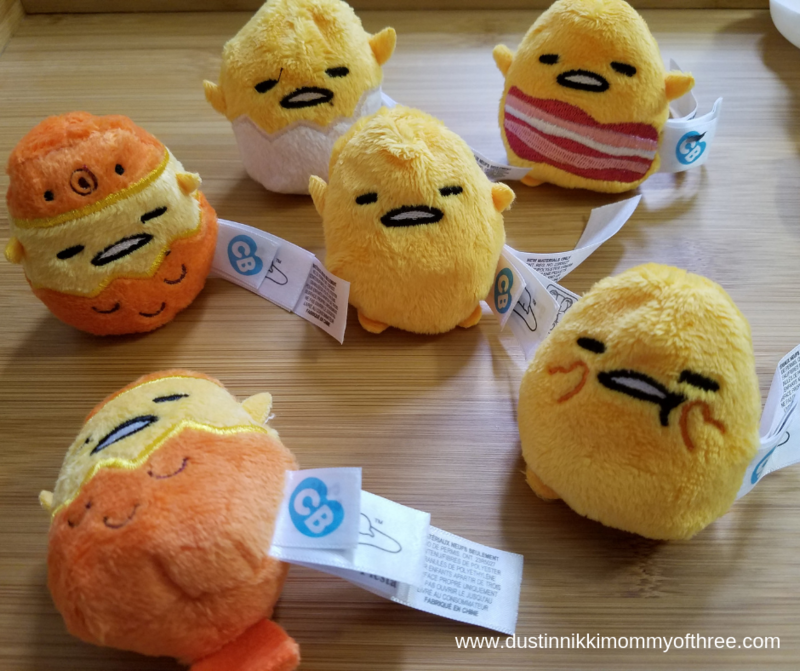 These Cutie Beans Gudetama Plush Bean Bag Surprise Toys are really cute! My kids love surprise toys. If you don’t know what Gudetama is, he is an egg. It’s a Japanese anima. 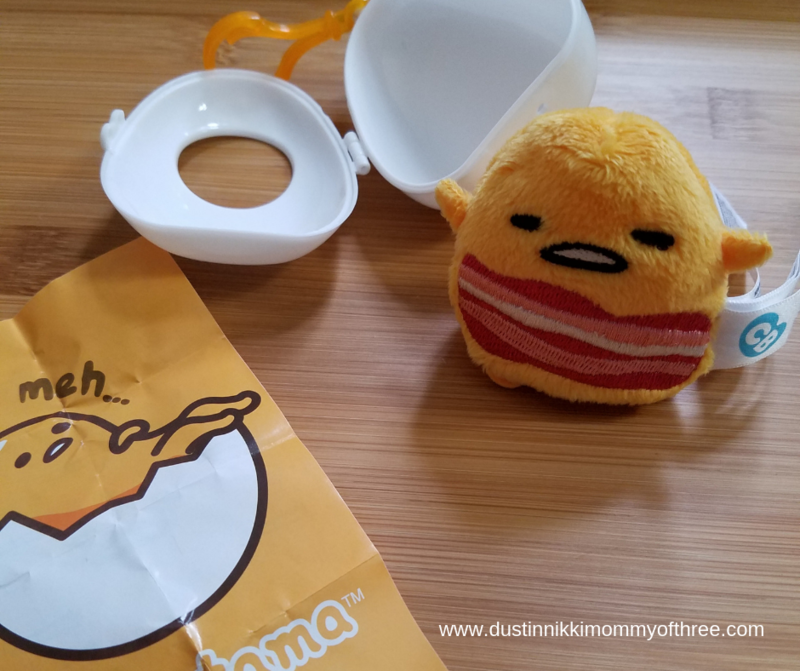 I didn’t know what Gudetama was until a couple weeks ago when my youngest son was watching videos on YouTube including the opening of these Gudetama toys. We recently received some of these little toys and he was really excited! Each one of these eggs has an outer wrapping on them. The wrapping it kind of hard to remove so on some of them I had to carefully use a pair of scissors. There is an opening on the egg and I didn’t want to poke through to the little plushy. Once you have the wrapping off, you will see a the plushy is inside a plastic bag that has to be opened. Then just flip open the egg and see which plushy you got! Each one also comes with a checklist as well. There are 9 of them to collect and there are common ones, uncommon ones, and yes even rare ones. It looks like there is only one rare one out of the nine. But this is also series 1 so I am sure there will be more. My son hopes so, he loves them! Out of the 6 we had, we got 5 different ones. My son’s favorite is the one that looks like it has bacon on it. I just thought they would be little plushies, I didn’t think they were going to be filled like a bean bag. I thought that was pretty cool. He likes it that way too because they can sit up on there own that way when he is playing with them. 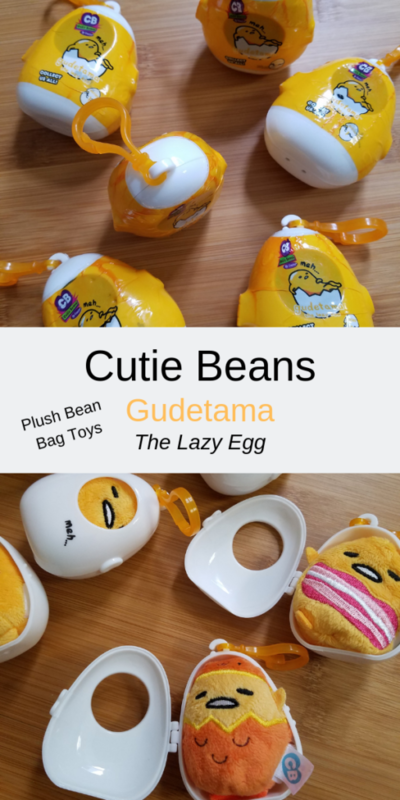 Not only are these Cutie Beans fun, they are also fun to collect. My son loves that he can use the hard plastic eggs as carrying cases. Because that’s what they really are. 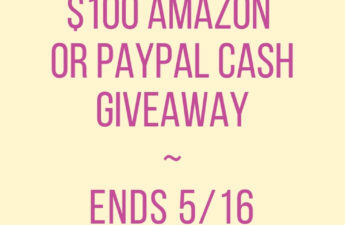 For only a single plushy though. The eggs have a window in them as previously mentioned so you can see the Gudetama plushy’s face while inside. They open pretty easily but they do stay closed really well. He has never had one that just popped open on it’s own. Another thing he likes about them is that they have a clip so he can clip them to his belt loop or back pack if he wanted to. I personally love the embroidered work on these. It’s done really well and these plushie’s are really soft and look to be made really well. I love the different faces embroidered on them! So cute! Needless to say, we are on the hunt for that rare one. He wants to finish the series 1 collection before the next one releases. Hopefully there will be a series 2! Look below for information on where to buy these. 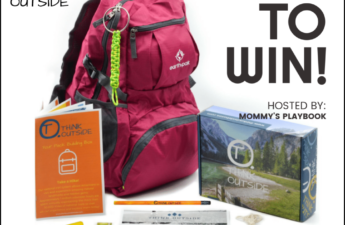 I have these listed in my Valentine’s Gift Guide for kids this year! 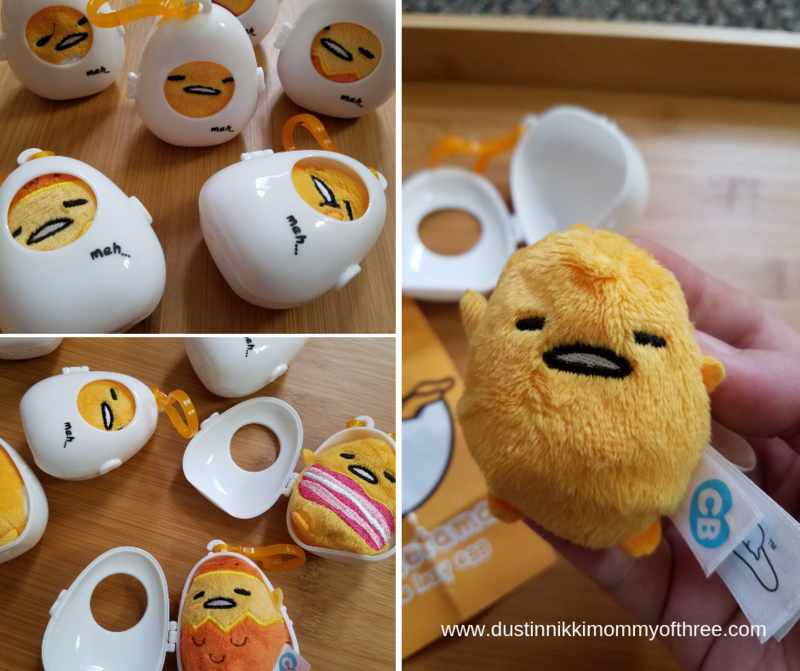 Buy It: You can find Cutie Beans Gudetama Eggs at Target stores. 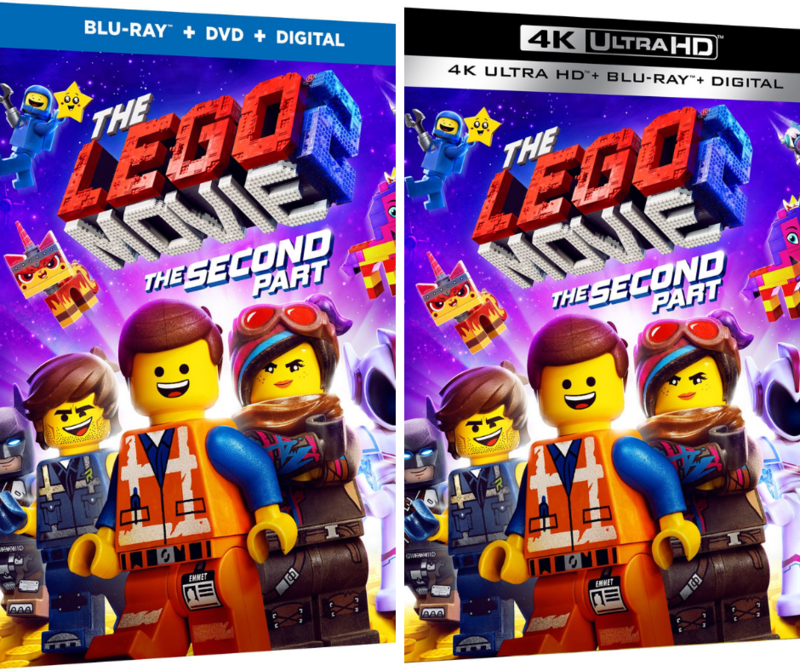 MSRP $5.99 each. 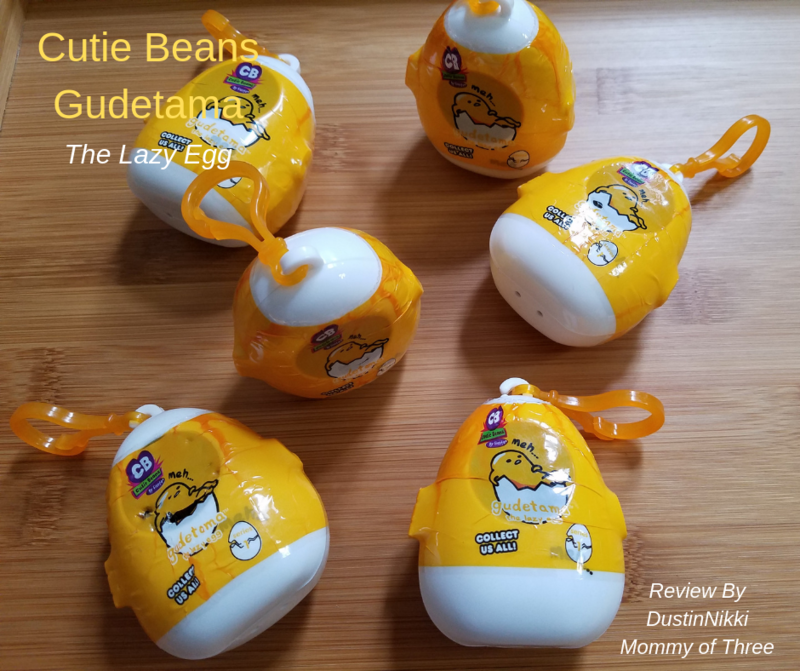 My girls LOVE Gudetama! Such a cute find. Thanks! You are welcome! 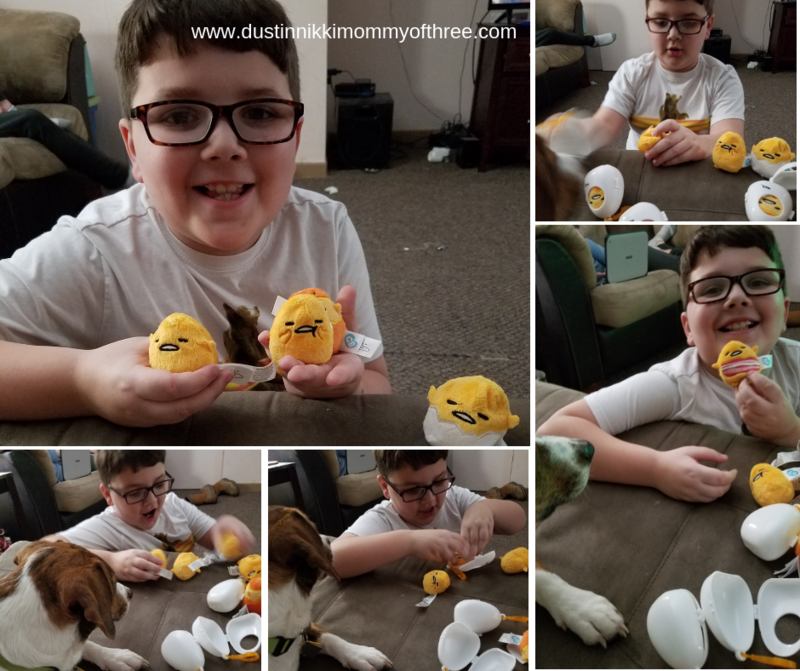 My son is obsessed!